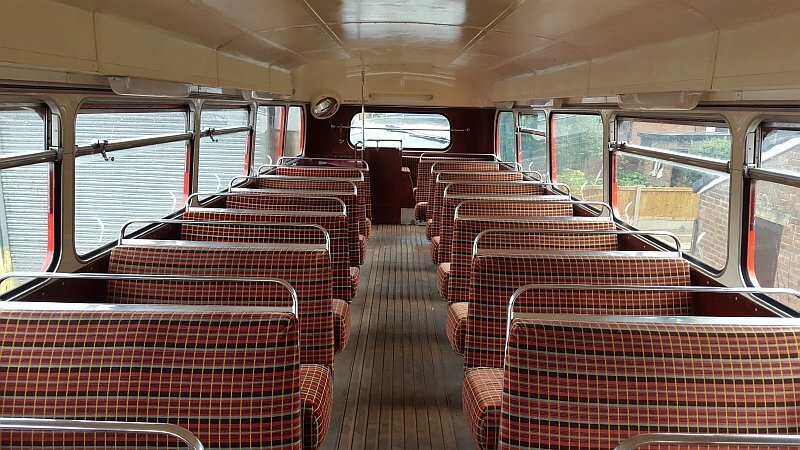 Here you will find details of our vehicles available to hire as well as their history. RMC1490 (Routemaster Coach) was built in 1962 for London Transport for use on their Greenline long distance routes. 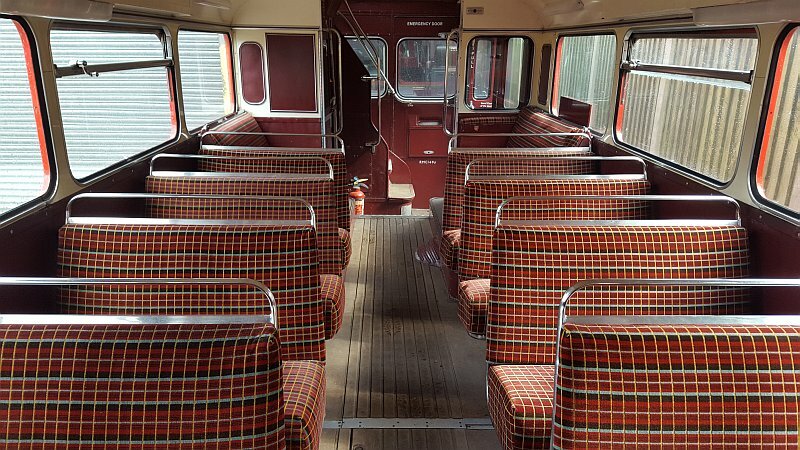 The spec of these is higher than a standard Routemaster with more legroom, more comfortable seats and doors on the back instead of the usual open platform, designed as a coach rather than a bus of the period. DLA273 (DAF Lowfloor Alexander) was built in 2001 for Arriva London working out of various North and South London garages. This class of bus was the very first low floor double decker bus design built for London, starting with DLA1 in 1998. This bus has been on TV around the world several times with us so is quite famous. L305 (Leyland Olympian) was built in 1992 for the China light and power company in Hong Kong. This 100 seater double decker bus/Coach was used to transport staff to and from the power station before returning to the UK in 2009. 3 point seat belts is fitted throughout, roof luggge racks upstairs for small/light items and air conditioned. This vehicle is the perfect people mover if you have large groups of people to transport. 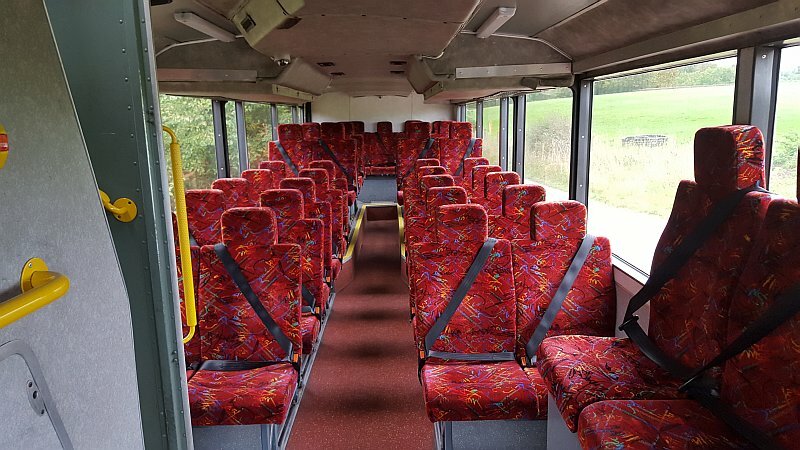 This is the first ever bus/coach to have up to 100 seats in Shropshire. 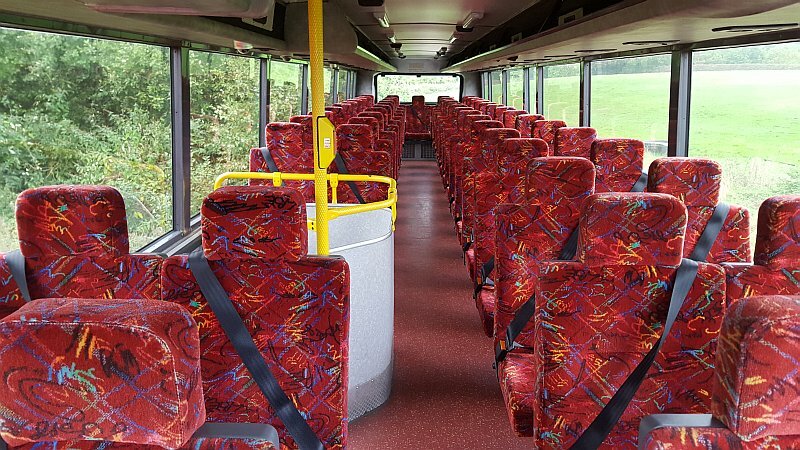 If you are interested in hiring our buses or coaches, please visit the bus and coach hire page and complete a hire details form for us to give you a quote.